Last week I stumbled across a Compensation Café blog about how to do (and not do) international assignments well. Having recently spent quite a bit of time repatriating Kiwi’s back home, I couldn’t agree more with the insights the author highlights. If you have nothing documented, then aspects of the move can be open to interpretation. 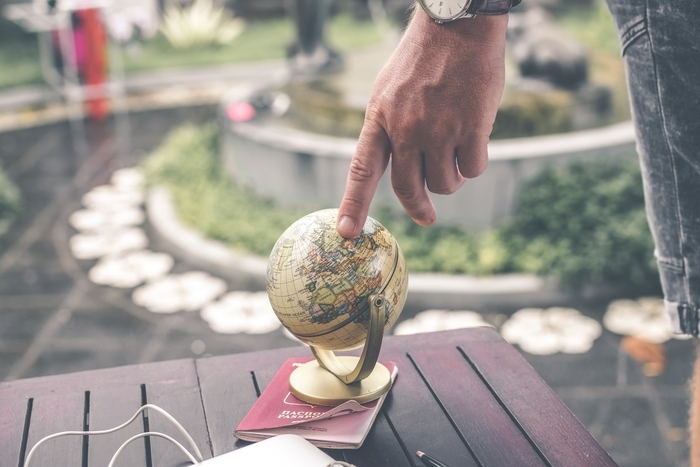 Expat engagement will be negatively impacted when they feel that they have to argue for something they thought was a given – like shipping of their furniture or flights home at Christmas. ‘Winging’ it will prove costly – for the employee and the employer. The employer forks out more than they initially intended, and the employee often decides to move home early, or resigns and takes their institutional knowledge with them. A successful assignment is one where everyone knows the terms from the outset. So next time you are looking to move someone offshore, remember this simple mantra, “discuss, document, don’t deviate”. Discuss – Talk with the potential assignee about what you are and are not willing to offer them. Let them share their concerns and work through them together. Document – Write down in a formal letter what both parties have agreed to, and equally what has not been agreed. Don’t Deviate – Remember to stick to what you agreed. If you make an exception on one thing, you will find yourself making exceptions on everything. By sticking to this mantra, both you and the employee will make the most of them ‘getting on the plane’.